Hello and welcome to this months edition of Waffle On in which the lads chat away about this quirky 1980 Sci Fi favourite. 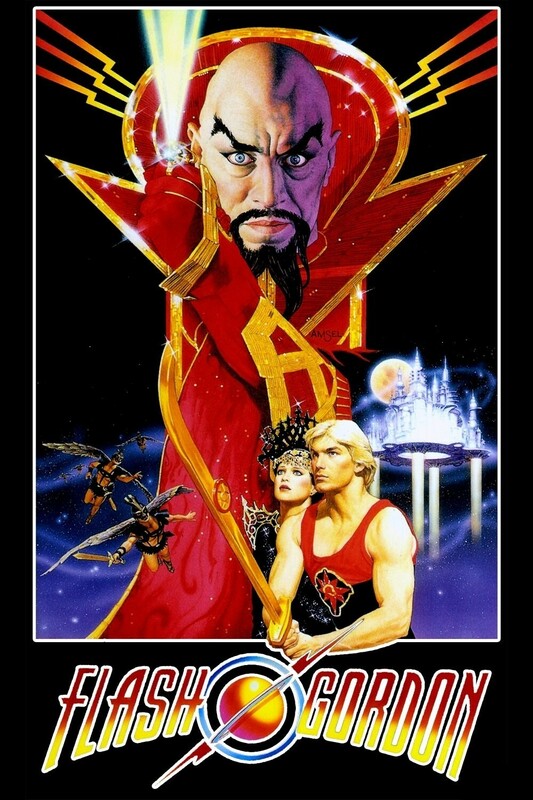 The film stars Sam J Jones, Timothy Dalton, Max Von Sydow and of course Brian Blessed. Clips and music are played throughout including some classic Brian Blesed tones. Waffle On has a Facebook page so please join (simply search for us and join) and jump into the conversations.